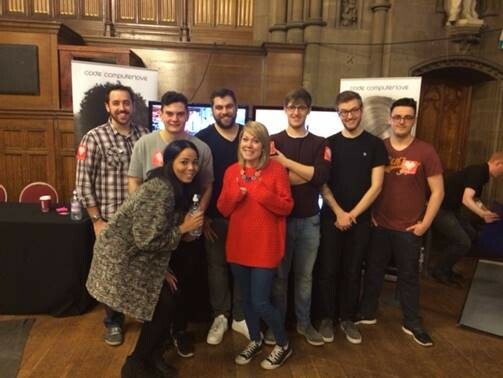 I first came across Code Computerlove at a networking event for students looking for internships or graduate jobs when I was in my second year at Manchester Metropolitan University. I met a lot of different people from a wide range of companies that day, but Code immediately stood out to me. Unfortunately, it turned out that they weren’t offering any placements at that time, but they stuck in my mind. By the time the same event came around again a year later, I was just about to graduate and was keen to secure an opportunity that would allow me to expand on the skills I’d learnt during my course. A couple of other companies piqued my interest but the bright red Code stand in the corner of the room was calling to me! This time, I felt confident enough to have more of an in-depth chat with the team. I tried my best to express my passion for coding and software development and made sure I emphasised the fact that I had an express interest in them. A few weeks later, I received a message on LinkedIn inviting me to come along to the offices to take a look around and find out more about the work Code do. Off the back of this, I was offered a placement. The arrangement was for me to come to work in the office every Friday for a couple of months. Working alongside the developers was a brilliant opportunity; all of them were mentors in their own right and all offered new expertise, which really satisfied my thirst for knowledge. I learned a great deal about both front and back-end development in just a few weeks and also got a taste of what it’s like out there in the ‘working world’. The thought of one day being able to work full-time in my chosen field was really exciting. 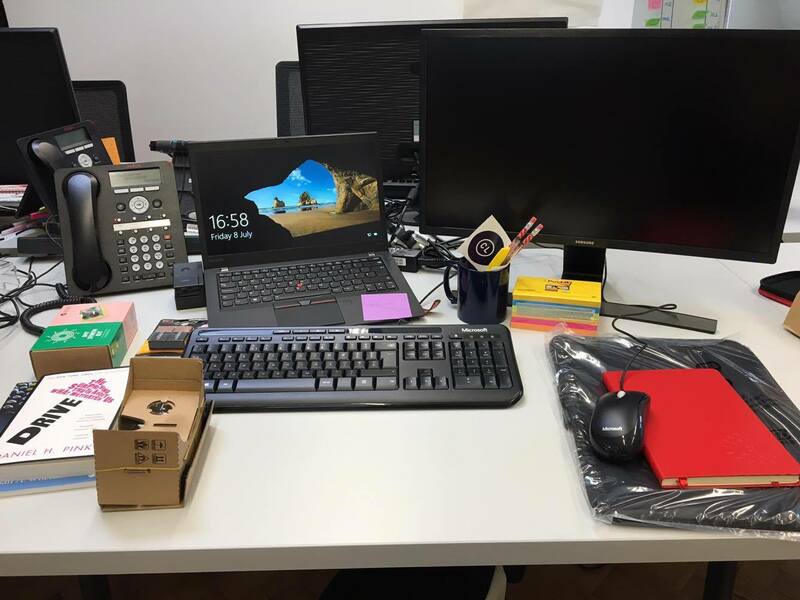 It was tough balancing my final year examinations and completing my dissertation alongside my placement at Code, but it all paid off in the end as, as soon as my placement finished, I was offered a full-time job here! I couldn’t believe my ears – I had to ask again about three times just to check I heard it right! I’ve been here a few weeks now, and Code is already living up to all my expectations. I've been welcomed with open arms by my team and with their help (and lots of hard work) I hope to prove myself. I’ve made some contributions to the projects I’m working on and hope to continue to learn, develop and flourish as a developer. There has always been this underlying stigma that the first job you get after university is a 'stepping stone' job, but that’s not the case here at Code; there are endless opportunities to develop and grow, and it's a friendly and enriching environment where everyone is willing to share knowledge. Make sure your LinkedIn page is up to date and filled with relevant info. Get involved as much as you can with the local scene by attending relevant events and do as much networking as you can – you never know what opportunities could emerge off the back of it. Keep challenging yourself to learn new things. Nurture a strong work ethic, be determined and always convey your passion for what you do and employers will immediately be able to see your potential. Work hard and it will all pay off one day. Believe in yourself – if you don’t, no one else will!